(Term and conditions for the open positions can be referenced from the constitution and nomination form). 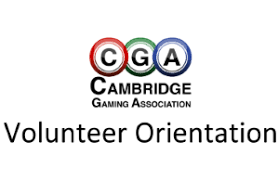 The form must be received in writing c/o the Secretary, no later than 4:00pm, at least 14 days(April 24th,2019) in advance of the Annual General Meeting. All such nominations must have a nominator, a seconder and permission from the candidate. In order to be nominated for the position. Provincials Championship Weekend was the perfect way to cap off a terrific season for the PWB team. These girls went undefeated in the regular season with a 21-0-1 record, brought home 2 gold and 3 silver tournament medals, finished first for the PWB LLFHL division overall! Off the ice there was lots of team building and giving back to our community! 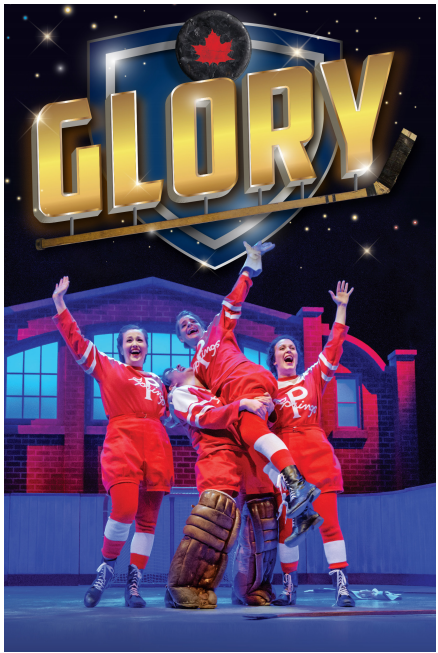 Featuring electrifying swing dance choreography inspired by the jazz age, Glory captures all the thrills, exhilaration, and tension of a great hockey game while celebrating female empowerment. Don’t miss the unique theatrical experience that will fill your heart with pride as a scrappy team of upstarts pioneer a new path in the world of sport.